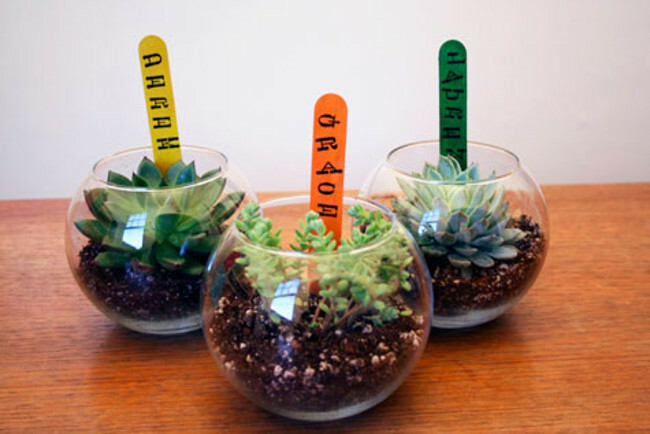 What You’ll Need: Small round glass vases, marbles or tumbled glass, selection of small succulents, wood lollypop sticks, alphabet stamps, stamp pad. 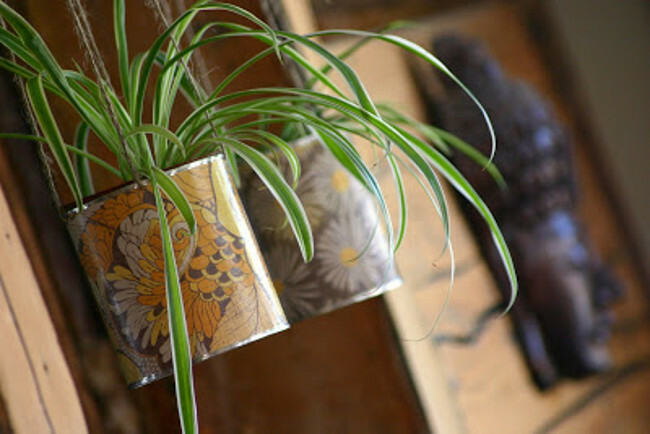 What You’ll Need: Seeds, Soil, Rope, Tins. 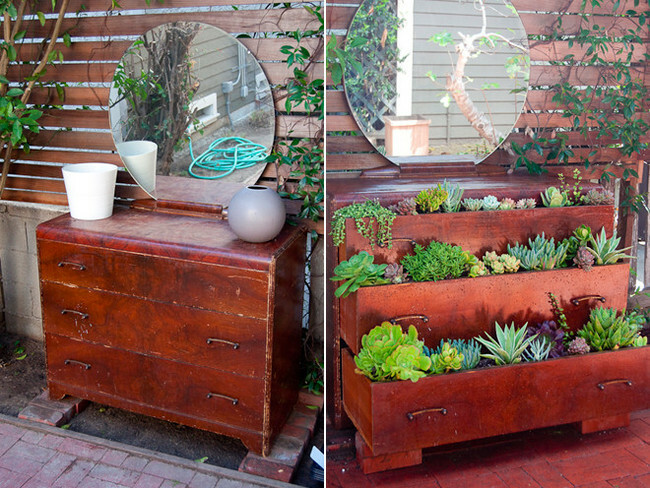 What You’ll Need: Old Dresser, Cactus/Palm Mix, Edgers, Succulents. 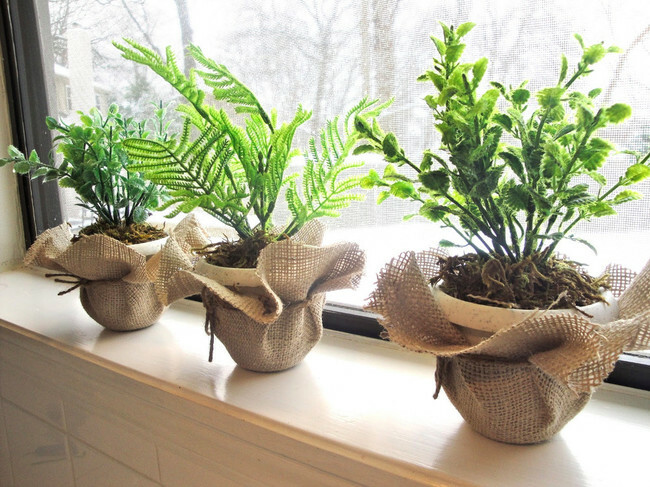 What You’ll Need: Glue Gun, Scissors, Burlap, Twine, Containers. 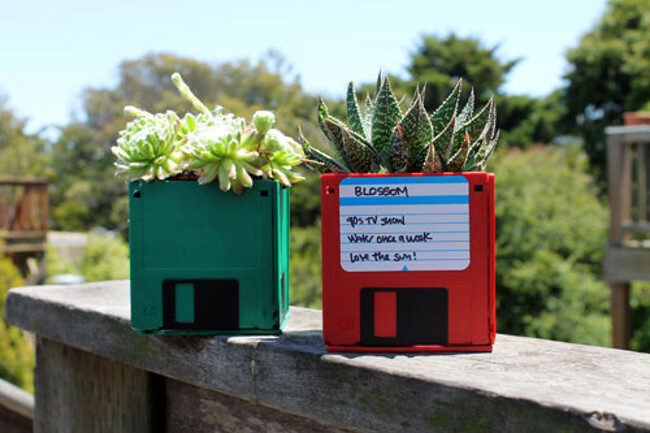 What You’ll Need: Old Floppy Disks, Soil, Seeds. 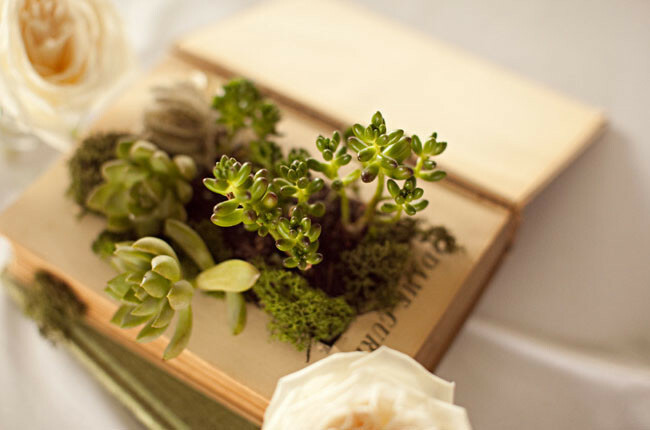 What You’ll Need: Vintage Books, Succulents/Succulents Soil, Moss, Exacto Knife, Modge Podge, Fabric Flowers, Cling Wrap. 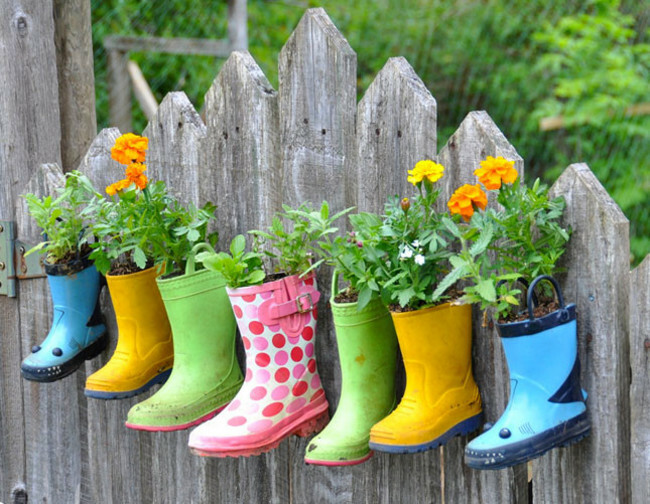 What You’ll Need: Old Boots, Soil, Seeds, Scissors. 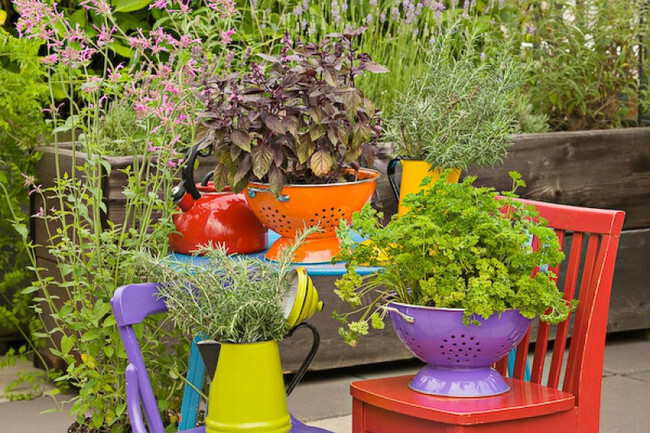 What You’ll Need: Old Colanders, Soil, Seeds. 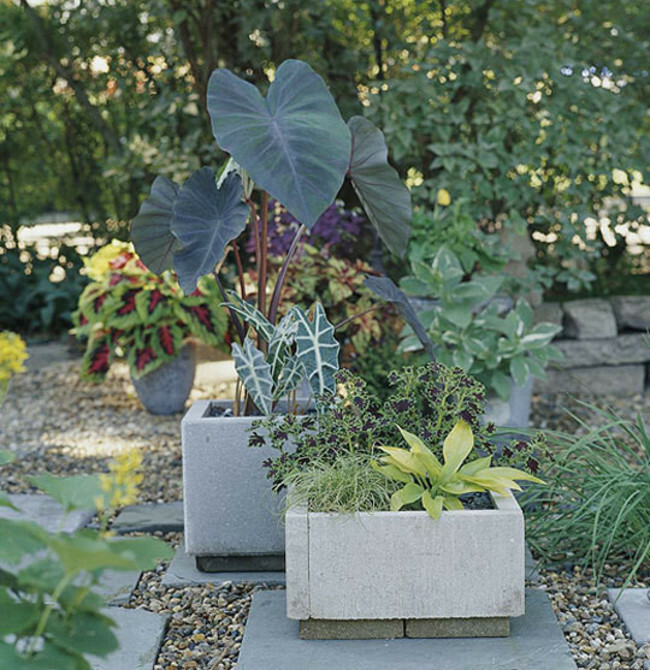 What You’ll Need: Soil, Seeds, Pavers, Landscape-Block Adhesive. 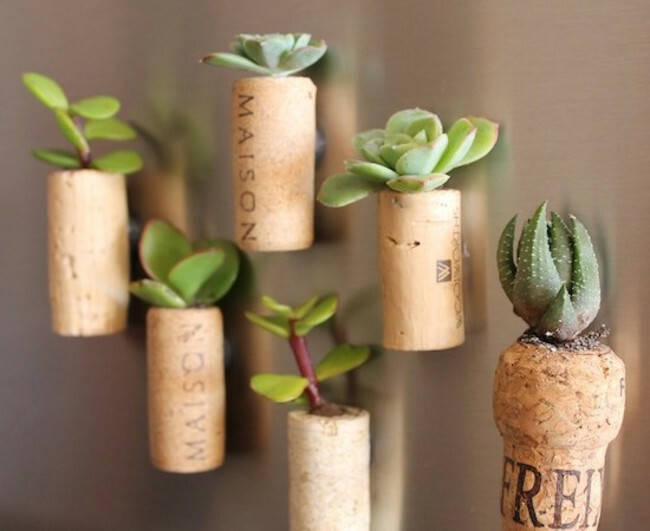 What You’ll Need: Soil, Seeds, Corks, Scissors, Magnets, Glue. 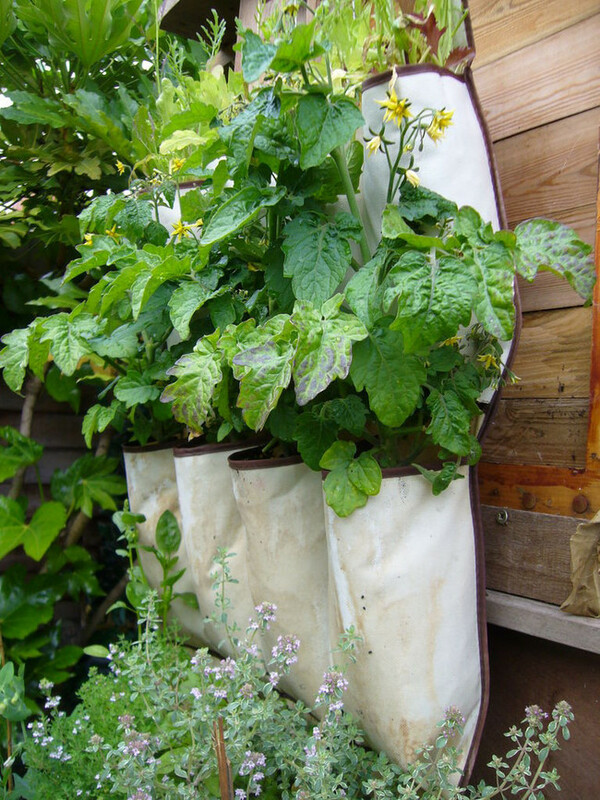 What You’ll Need: Soil, Seeds, Hanging Shoe Rack. 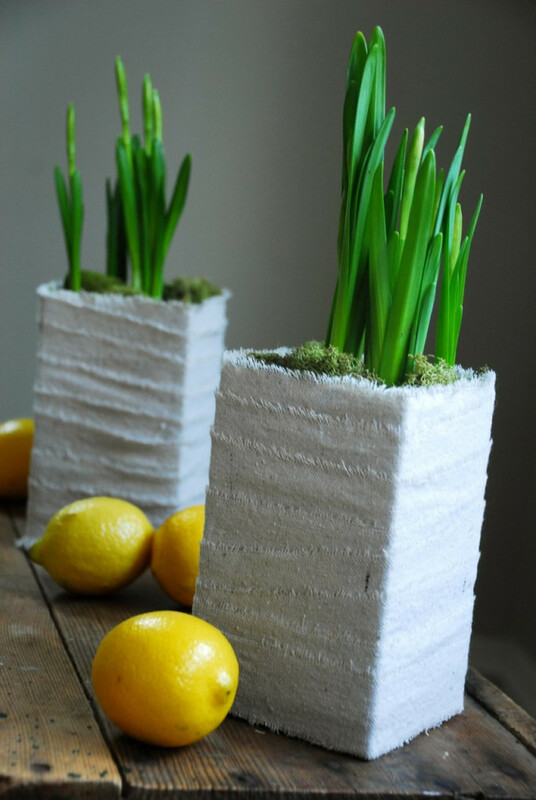 What You’ll Need: Soil, Seeds, Knife, Old Milk Carton, Glue, Cup. 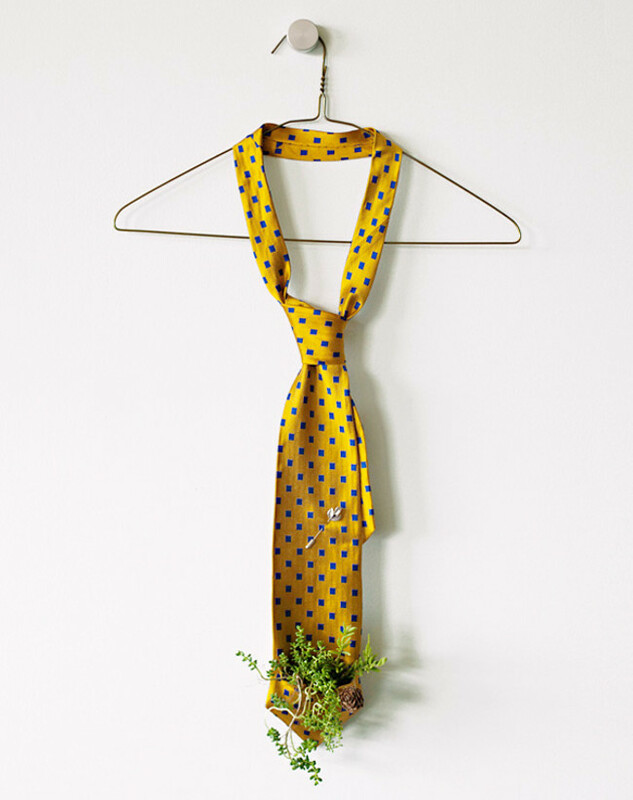 What You’ll Need: Scissors, Threat, Needle, Soil, Seeds, Plastic Bags, Metal Hangers, Felt Swatches, Ties. 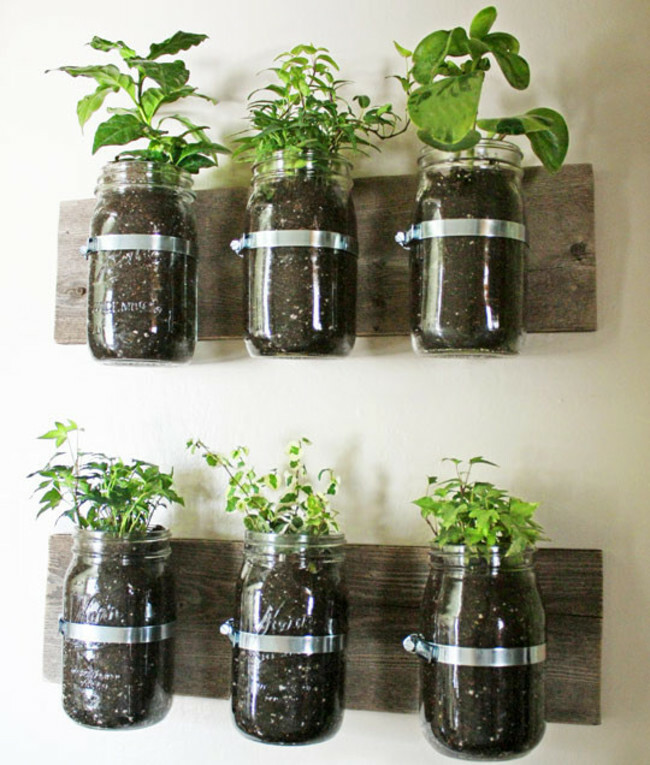 What You’ll Need: Soil, Seeds, Old Mason Jars, Wooden Boards, Pipe Clamps, Glue, Screws. 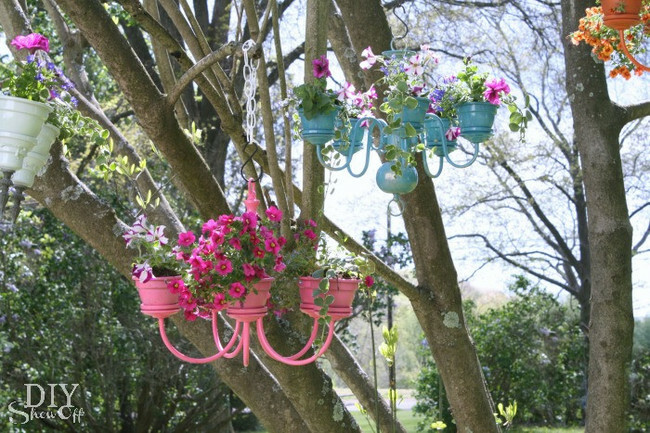 What You’ll Need: Old Chandelier, Spray Paint, Soil, Seeds, Glue, Putty, Hooks. 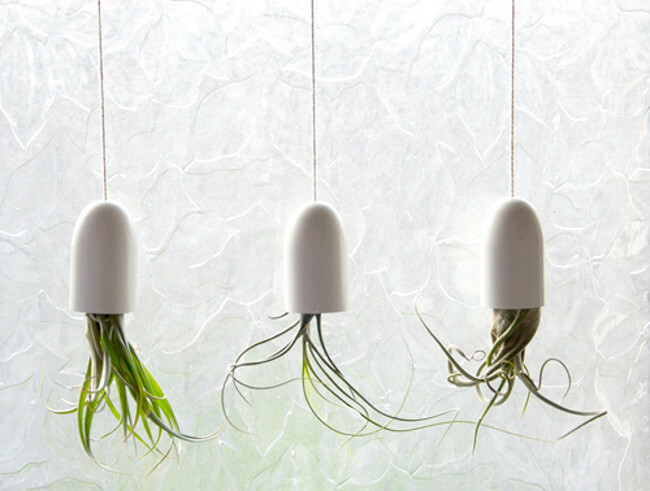 What You’ll Need: Shampoo Bottle Lids, Spray Paint, Air Plants, Hammer, Nails. 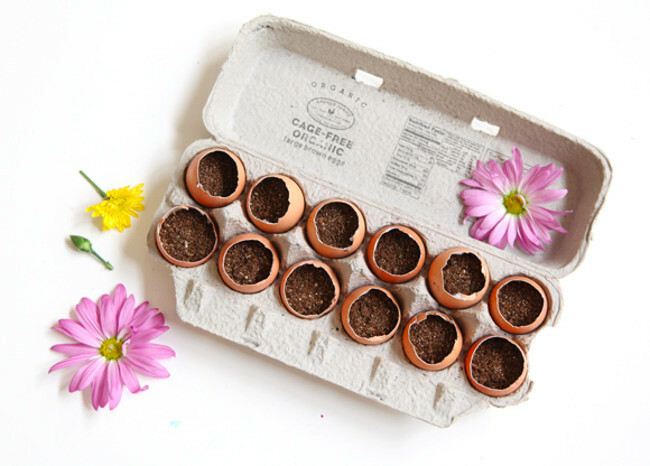 What You’ll Need: Old Egg Carton, Soil, Seeds, Knife. 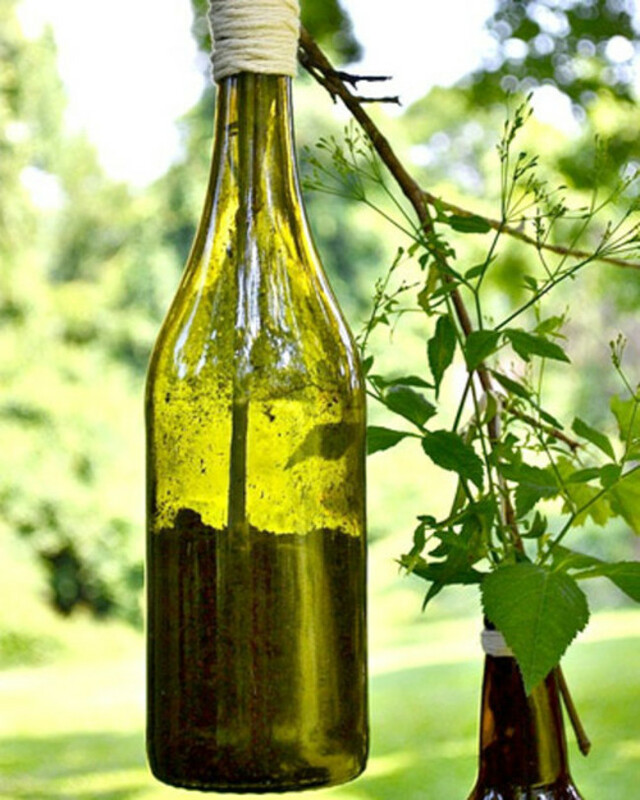 What You’ll Need: Empty Wine Bottle, Soil, Plants, Scissors, Twine. 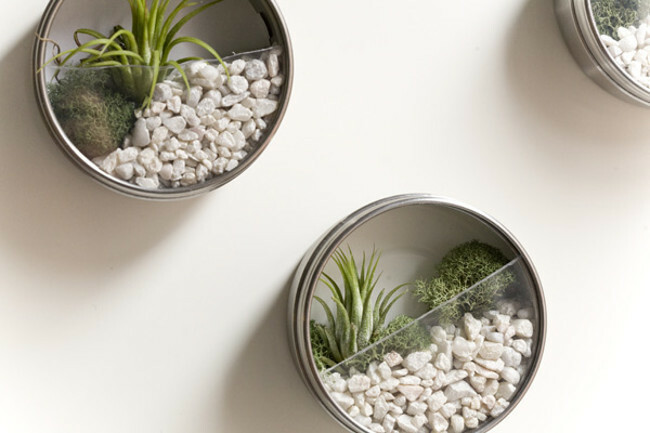 What You’ll Need: Gravel, Soil, Spray Paint, Metal Tins, Magnets, Dremel, Painters Tape, Glue, Air Plants (or Succulents), Moss. 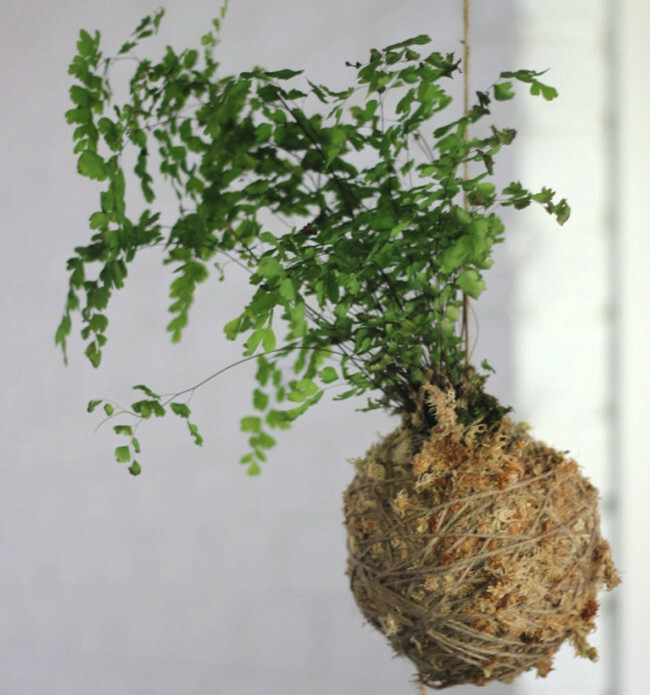 What You’ll Need: Plants, Moss, Twine, Water, Cotton Thread, Scissors, Peat Soil, Bansai Soil.